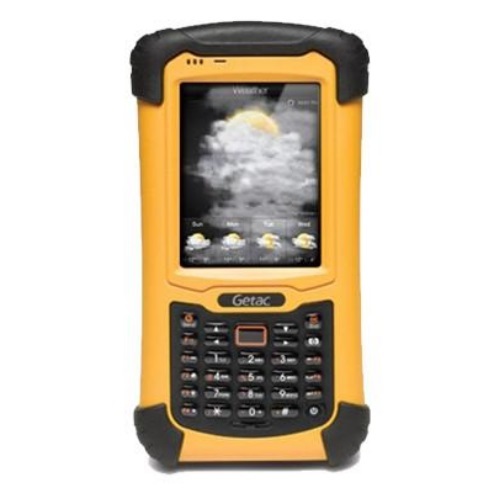 The PS336 series is a high performance, rugged handheld for real time communications, even in harsh conditions. With Windows embedded, this essential device provides an open system to any compatible software, including FieldGenius and X-Pad. The PS336-E model offers the option to fit a long range Bluetooth cap for remote control in combination with the Zoom80 robotic Total Station. This all-in-one solution, neatly integrates a built in GPS receiver, E-compass, altimeter and 5m pixel auto focus camera with video function.